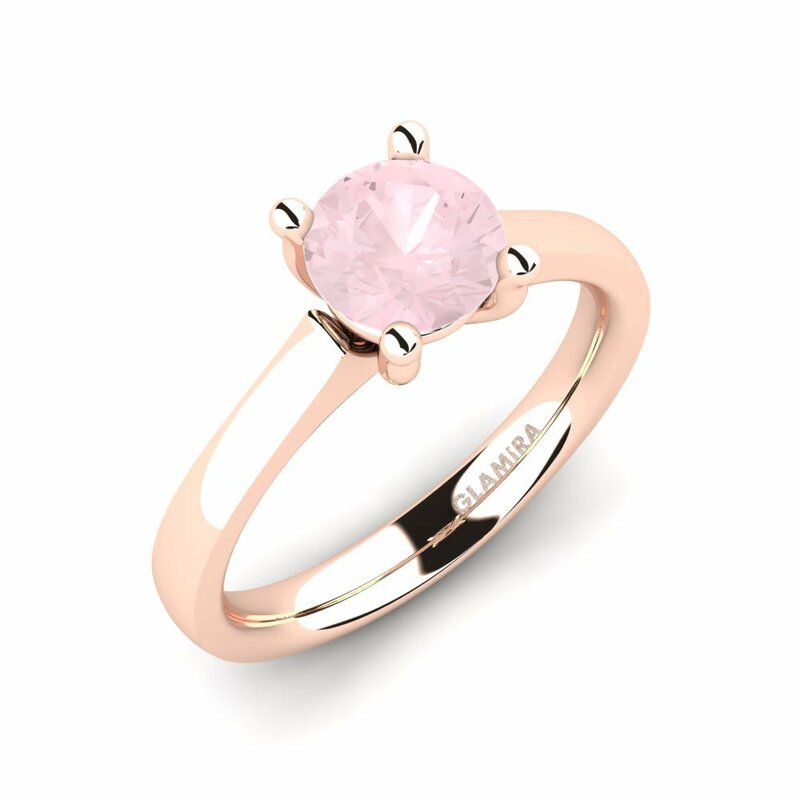 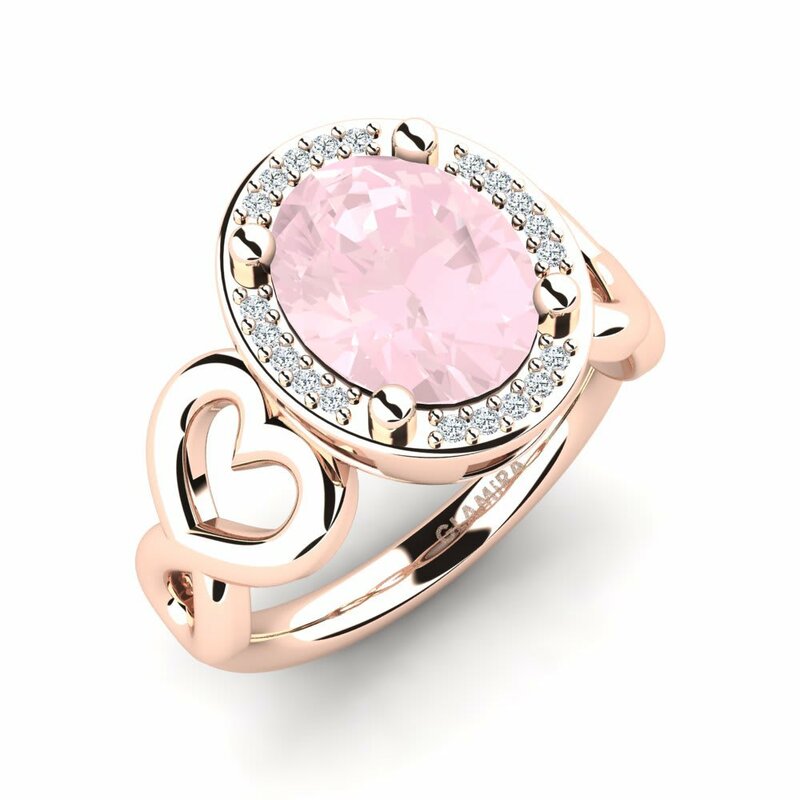 Always a favorite color for women, the prettiest and pale shades of pink revive in Glamira’s nonesuch rose quartz rings. 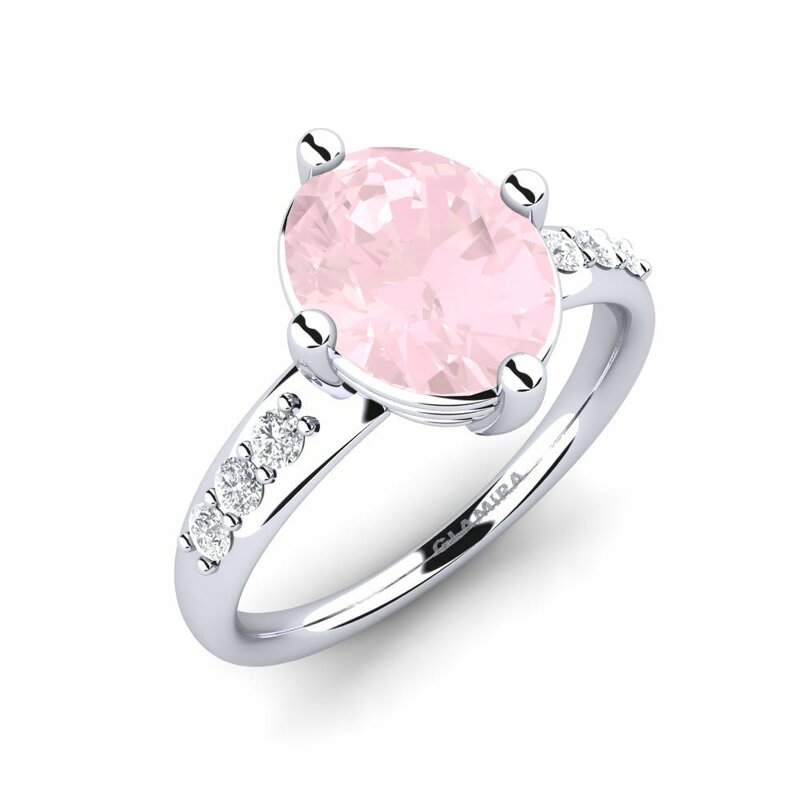 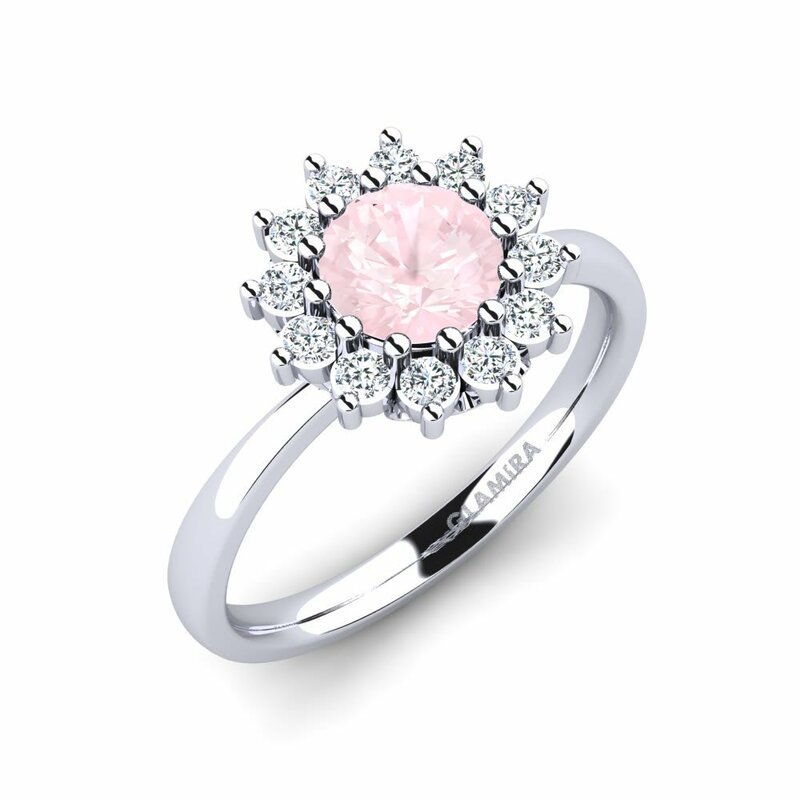 In addition, various colorful and colorless stones and alloys are offered to personalize your own ring. 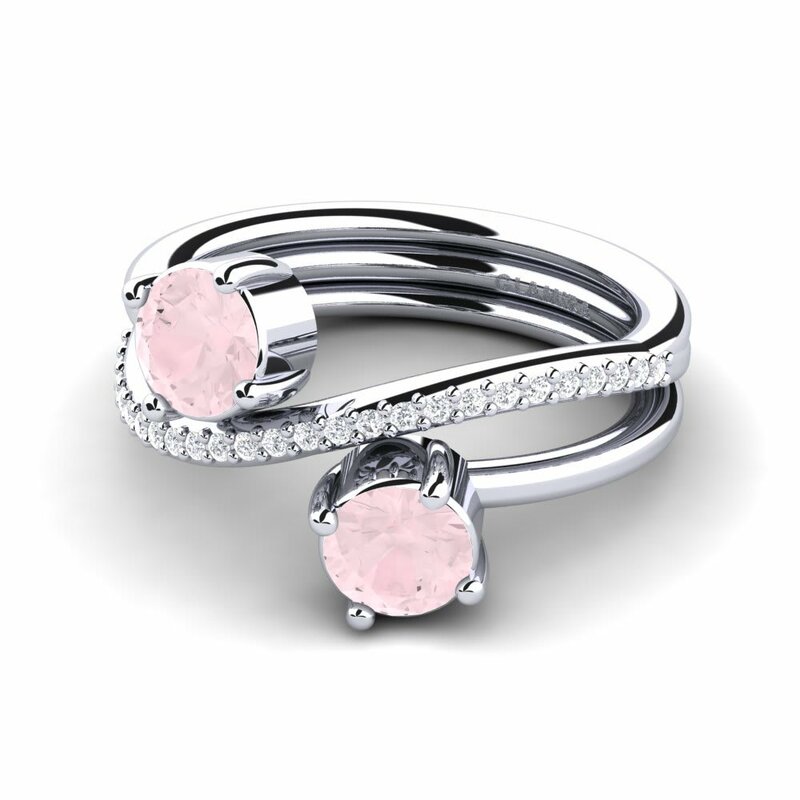 You are invited to customize every part of this special process to create something as unique as you are. 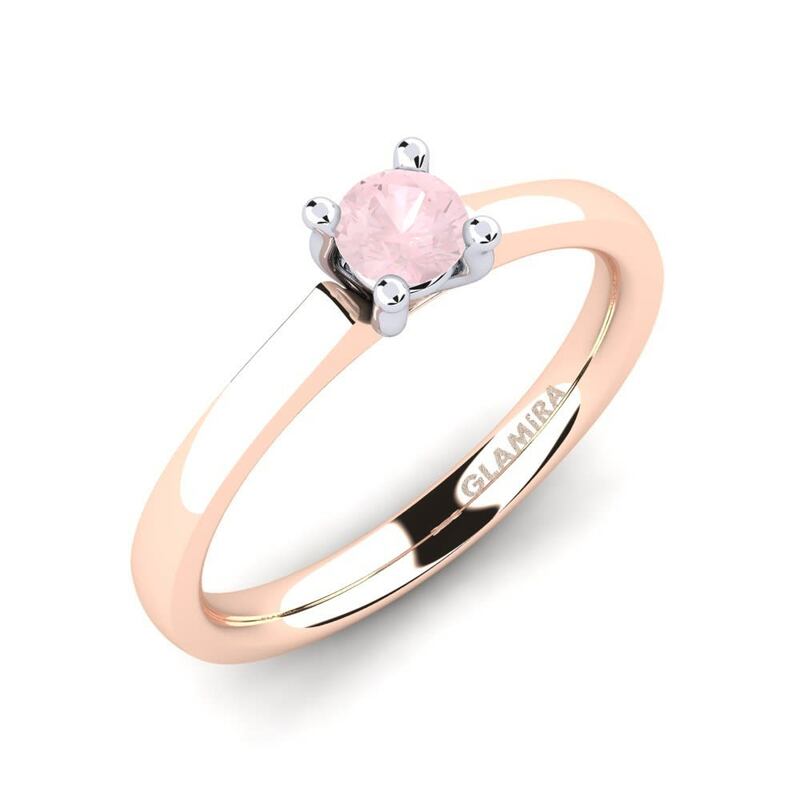 Reflect your style statement at charming prices online with no last minute-rush thanks to Glamira!